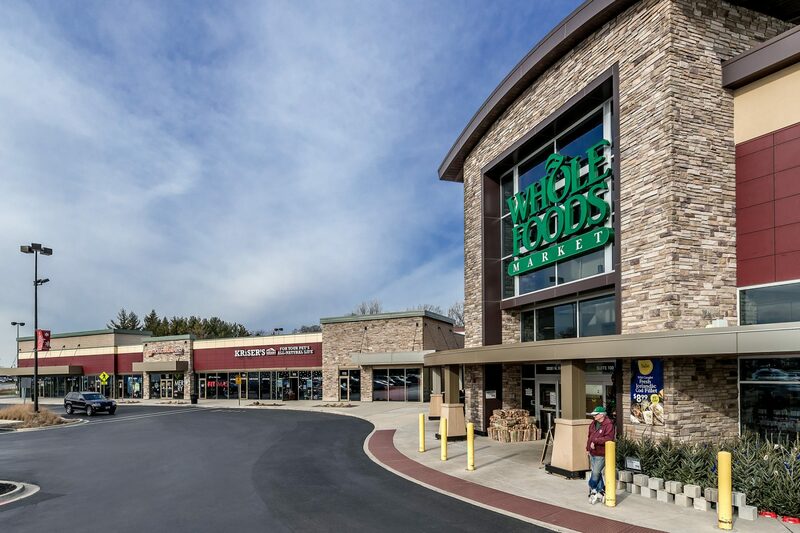 Kildeer Marketplace is a 70,000 SF retail center anchored by Whole Foods and Bank of America and is located at the northwest corner of Rand Road and Plum Grove Road in Kildeer, Illinois. This property is positioned as the gateway to four existing retail developments boasting some of the highest grossing stores in the Chicago MSA, including more than 65 retailers, 12 restaurants, and a 16-screen theatre. The center is situated in a high-volume traffic area with 53,000 vehicles per day at Plum Grove and Rand Roads, and 95,000 vehicles per day at Rand and Lake Cook Roads (½ mile SE of the project).